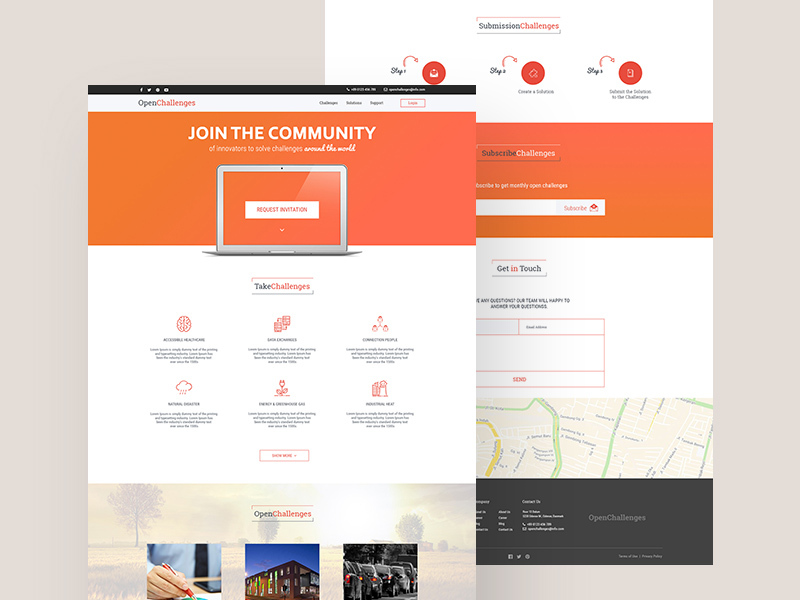 Here’s a well designed Open Challenges website template available to download for Photoshop. Many thanks to Nahid for sharing this freebie. Subscribe to our free mailing list for freebies and more! Plus nothing but quality designs every two weeks!